Step into The DeSoto Savannah and experience the new definition of Southern style, service and hospitality. Surrounded by beautiful landscaped gardens, magnificent homes, and architectural gems, our notable hotel in the Savannah Historic District offers a mix of warm Southern charm and modern style in the heart of one of the most beautiful cities in the world. 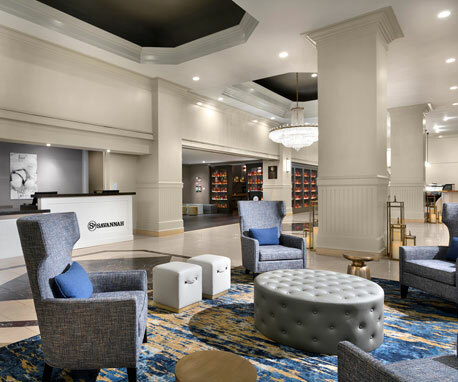 Whether you’re traveling for pleasure or business, your rendezvous with history is filled with 21st century comfort and the light of Southern hospitality. 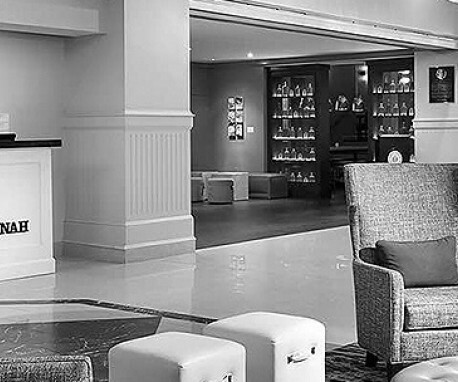 Experience an inviting hotel retreat and enjoy a magical moment in Savannah.